What was it like working with Dante Basco? 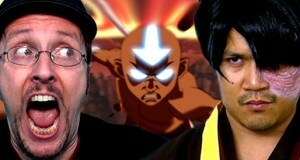 See what went into the making of the Nostalgia Critic episode – Top 11 Avatar Episodes with Dante Basco.. Also, Crossfire! 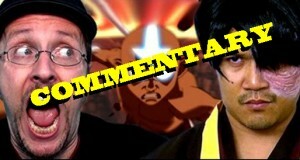 The voice of Zuko and Nostalgia Critic duke it out over the honor of Avatar the Last Airbender!